In building outer wall of surveys and research, it is done by installing the scaffolding in order to ensure the safety measures of the work space. Investigator and craftsmen but safely and efficiently erection of scaffolding in order to do the work required, There are also many disadvantages. Tremendous inconvenience to building occupants take. Required the placement of security guards. 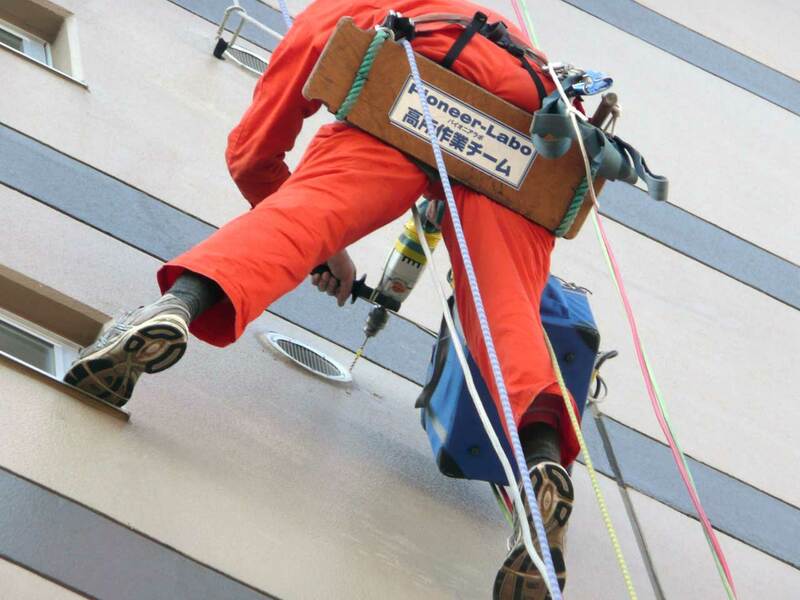 In addition you need to worry about crime prevention, such as suspicious person of invasion of along the scaffolding. More than anything, high cost is required for scaffolding installation. Such as further management of acquisition and materials and construction period of road occupancy permit, also will become a large-scale ones ready attendant. In fact, you can in high costs and can not study and construction of should be necessary if we consider and originally that of complicated preparation, ear well also talk that. 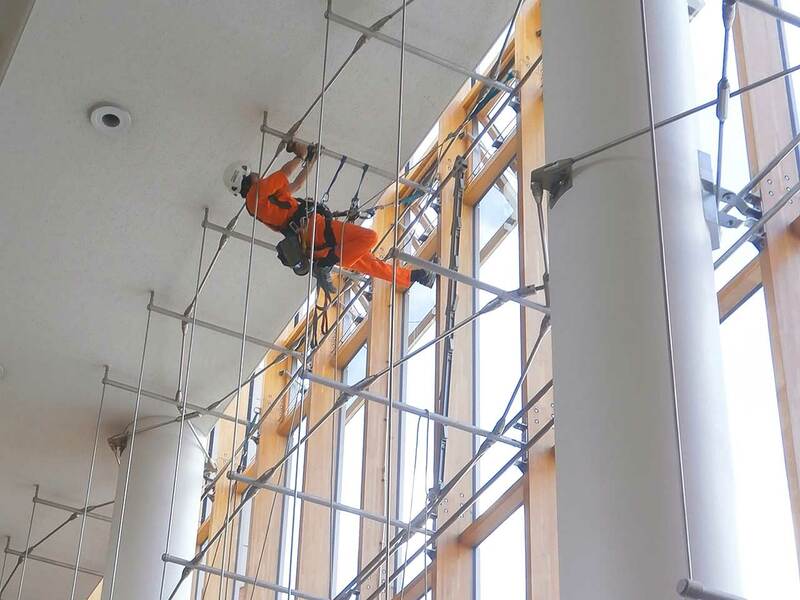 An aerial work of building outer wall construction has been deemed necessary in the conventional scaffolding done in the rope access technology. 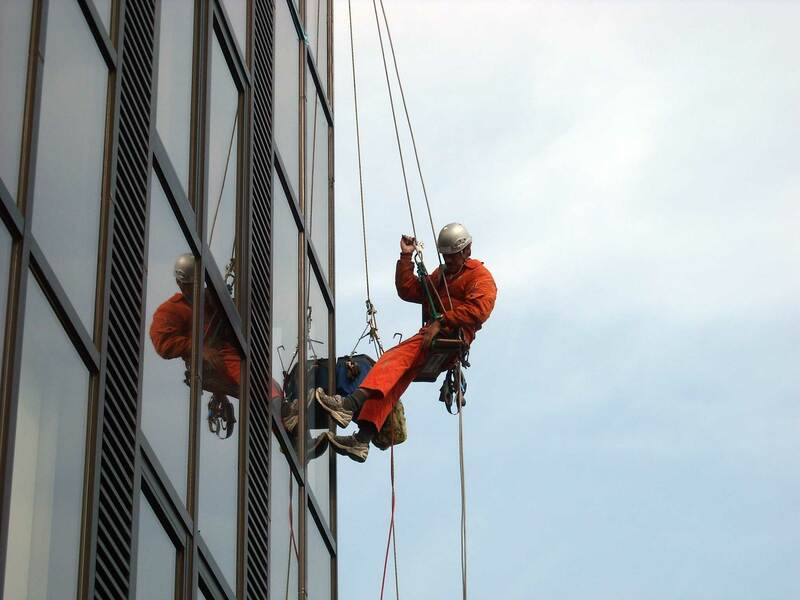 Rope access is a special technique for ensuring the safety and posture of the work with the rope is installed in the building. Without having to use the installation and aerial work platforms, cranes of scaffolding, it will be possible to carry out lightly and safety an aerial work. 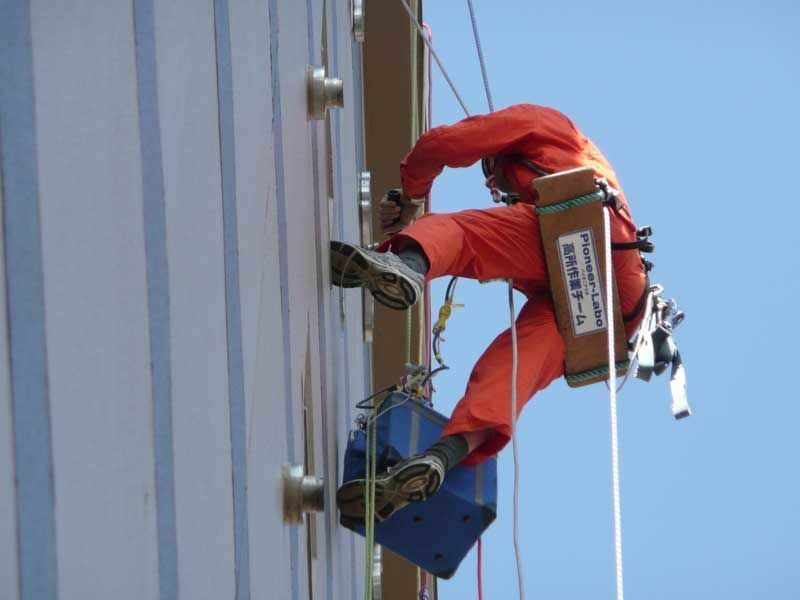 Research and construction of technology fee to be performed in rope access is by no means cheap, but there are many cases to become a reasonable cost when compared to expensive scaffolding erection cost. As in the full repair work of building outer wall, the construction itself is effective erection of scaffolding if prolonged. 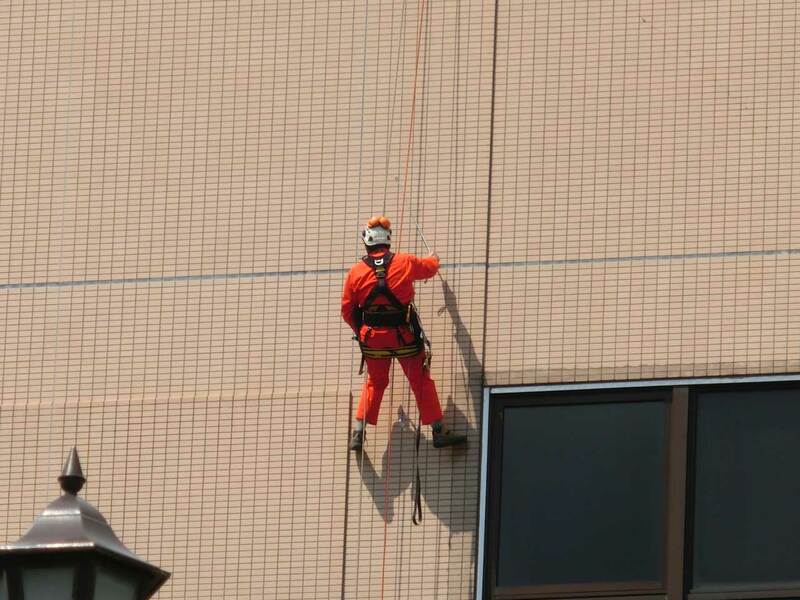 Is overwhelmingly advantageous towards the rope access in the case of installation and repair part of the more than five-storey building of equipment. If you laid scaffolds because most of the cost becomes cost of scaffolding erection. 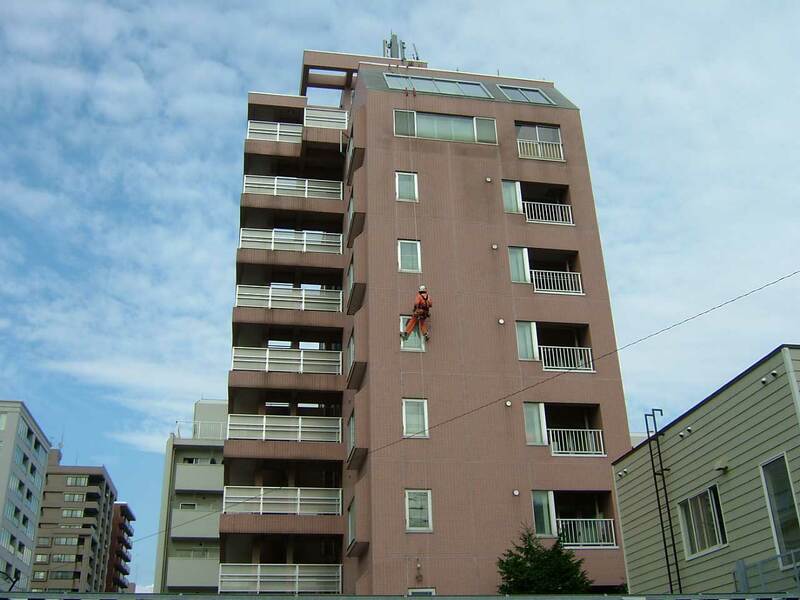 In the case of the following five-story try to use study of aerial work platforms. In some cases enables most inexpensive construction. In the case of site is narrow, etc. or stood building is adjacent to the construction work place, you do not may have been also be stated as impossible even ask the trader. If that can be construction work if rope access is almost even in such a place. We do percussion investigation of building outer wall. Because it does not set up a scaffolding, less burden on the building residents and visitors, also the degree of freedom of the construction period will be higher. Not only the implementation of research, architect of a qualified create a staff detailed deliverables familiar with CAD, do to integration if there is a demand. I will stop the leaking of building! We will maintain the buildings and structures of complex shape without all over the scaffolding. 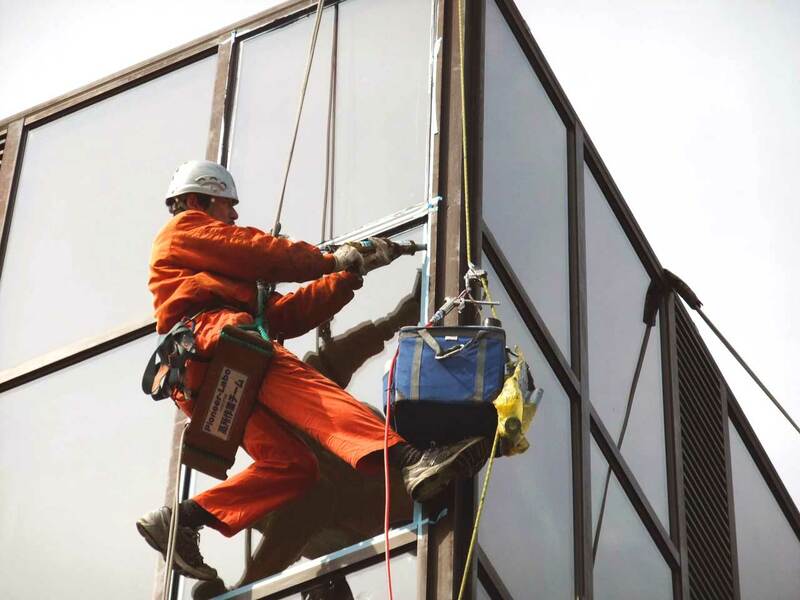 From large-scale inspection to part repair, perform the maintenance without all over the scaffolding.